UPDATE 16th Annual DFW Ugly Christmas Sweater Party Saturday, December 1st, 2018 at 07: 00 PM @ Scruffy Duffies 5865 Kincaid Rd, Ste E-8, Plano, Texas 75024. Outrageous Christmas Sweaters Galore! 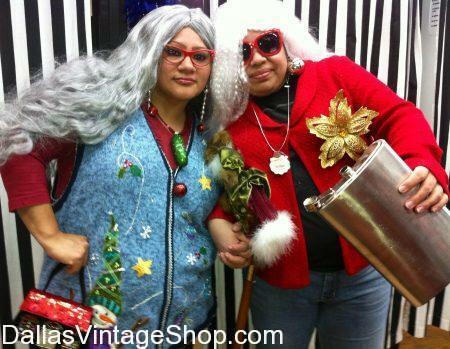 Don’t Miss DFW Ugly Christmas Sweater Party in DFW on Saturday, December 1st, 2018. Find Event Dates and Times along with location here! Hilarious Christmas Sweaters. 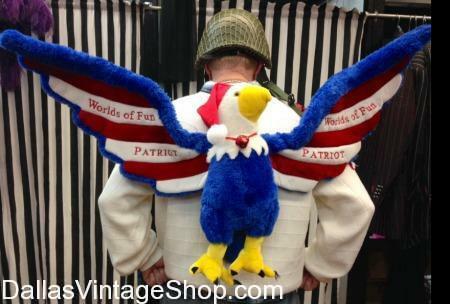 No other Christmas Sweater Shop can compete with our one-of-a-kind custom made Christmas Sweaters. You are in 2019 TBA (Q4) 17th Annual DFW Ugly Christmas Sweater Party category.